There’s a secret hidden below the surface of the tiny Southeast Asian island of Taiwan. The island sits along two tectonic plates making it prone to earthquakes year round. But with that curse comes a blessing: a unique environment that creates hot springs with crystal clear water. Taiwan is home to more than 100 hot springs. It also has the greatest variety of thermal springs in the world, including hot springs, cold springs, mud springs and sulfur springs. Hot spring waters are reputed to have all sorts of therapeutic health benefits. The minerals in the water may help with everything from increasing metabolism to treating arthritis. Whether that is true is still up for debate, but you can’t deny the simple pleasure derived from sitting in a nice, hot bath. Less than an hour from Taipei on the northeast coast of Taiwan, Jiaoxi is a hot springs resort town. Even the public parks include hot springs water for anyone to dip their feet into. There are a lot of resorts and hotels in the area offering access to the hot springs, but none can compare to Wellspring by Silks. 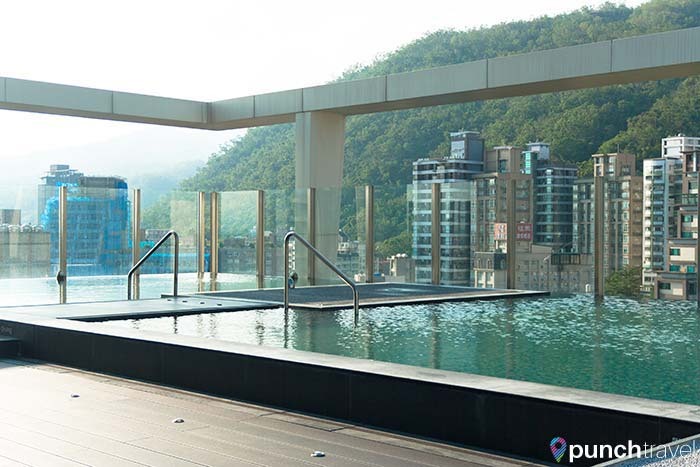 The epitome of tranquil luxury, the property is the perfect place to experience Taiwan’s hot springs culture. 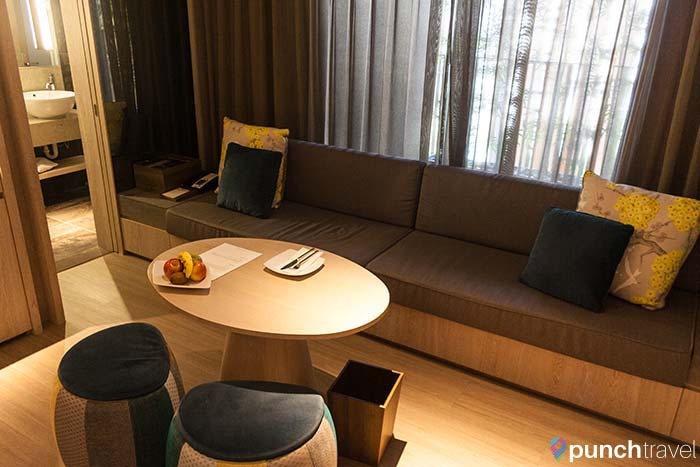 Recently opened, Wellspring by Silks is the newest property under Silks Place, the lifestyle hotel brand by FIH Regent Group, one of Taiwan’s largest hotel brands. It’s their first established boutique hot spring resort, and they certainly hit it out of the park. 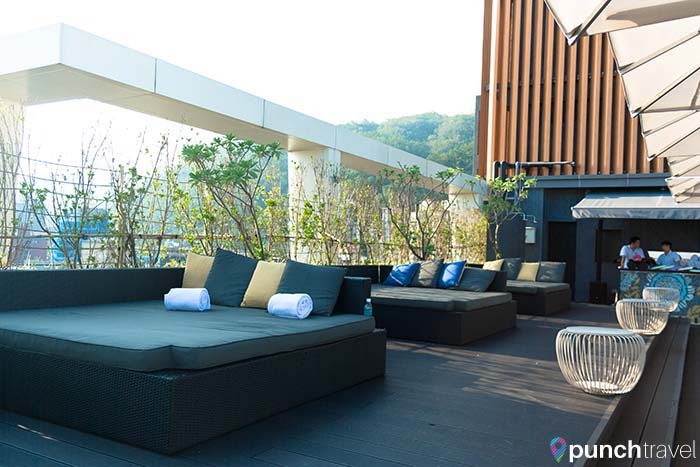 It’s located in the center of Jiaoxi, only a few minutes from the Jiaoxi bus terminal and the train station. The building stands out immediately among its surroundings. The facade is covered by a copper-colored grillage, providing privacy amidst the cityscape. As soon as we stepped into the hotel we were transported to a peaceful sanctuary. 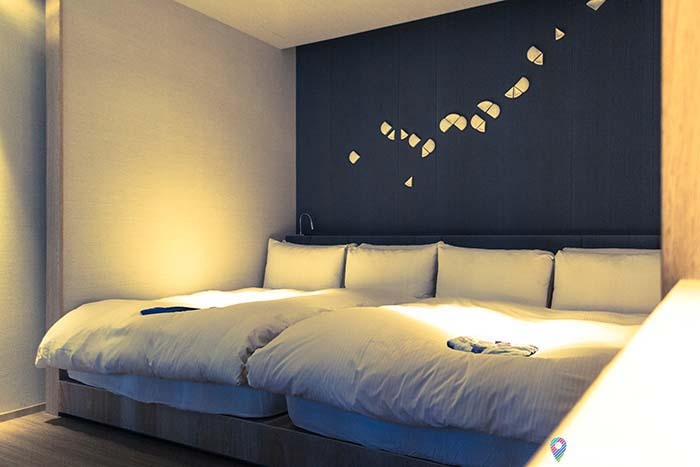 The hotel incorporates elements of Japanese design and culture, from the staff uniforms to the rice paper screens. My compliments to the designer! The architecture and interior design of Wellspring by Silks is extremely beautiful. Everything about the design channeled tranquility, relaxation and calm. The color theme is a soothing light grey, gold and beige color scheme. It definitely gave me some decorating inspiration! Throughout the common area and the rooms, every piece had its purpose. It was clear that every detail was carefully thought out. 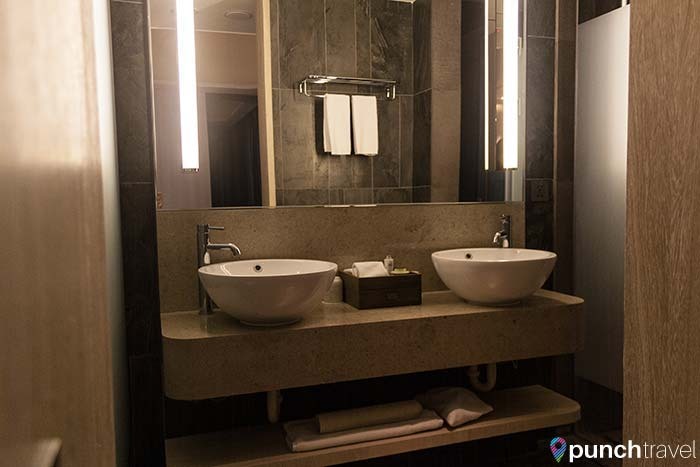 The hotel consists of 108 guest rooms with 7 types of room designs including guest rooms and suites. We stayed in the Hollywood Twin Suite and it was amazing. There were two beds tucked into what can only be described as a futuristic cubby. It was like lying in one giant bed in a hip space station of the future. What really sets the rooms apart are the custom-built furniture. It seemed like each piece was built with the guest’s convenience in mind. For example the headboard contained built-in reading lamps, outlets and light switches to control the room lighting. The living room consisted of a long, comfy banquette that spanned the length of the window. There was a multimedia charging panel with outlets for all types of devices and voltages. 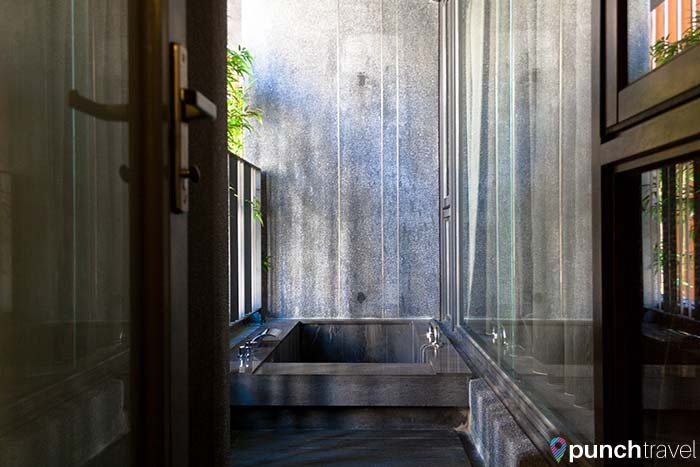 The bathroom is in modern, Japanese style, with of course, a washlet toilet. 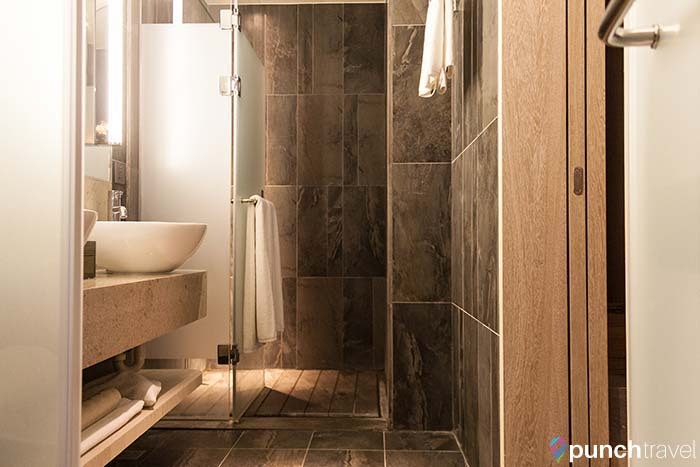 The shower is also outfitted Japanese-style with a stone slab shower mat. The best part is the hot-spring deep-soaking bathtub. It’s semi-enclosed on the balcony, discreetly hidden by bamboo and exterior paneling. 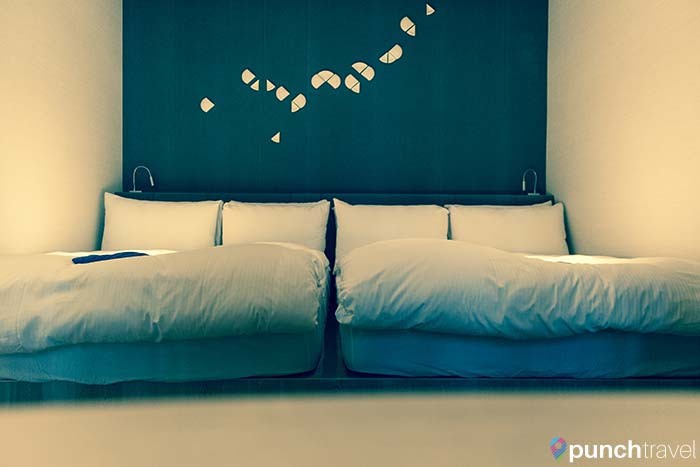 The room is decorated with subtle touches of Japanese craftwork as well as handmade pottery pieces by Taiwanese artists. 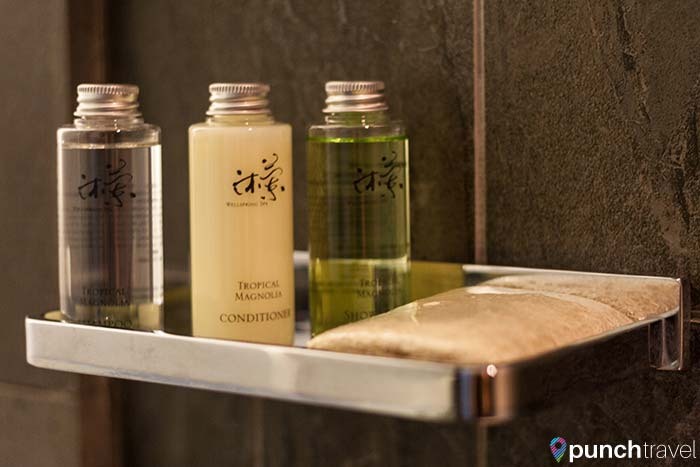 Each room has a minibar stocked with complimentary beverages and fruit. Throughout the day, coffee and snack service is available in the lobby. When the sun sets, it’s happy hour with red, white and plum wine paired with light snacks. And don’t get me started on the brunch buffet! The hotel restaurant, Mihan Jiaoxi, is an extension of its sister restaurant at the Regent Taipei hotel. 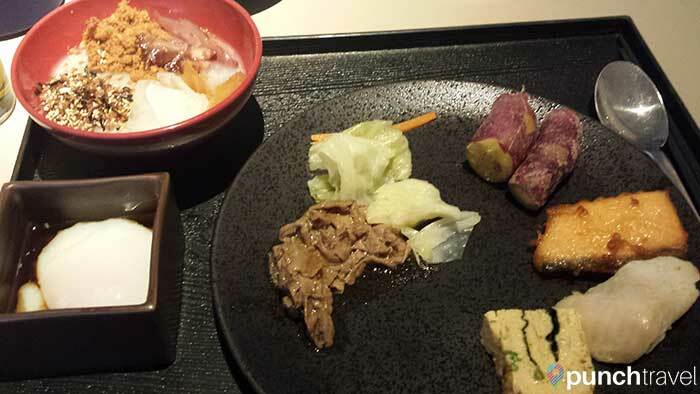 The buffet specializes in Japanese cuisine prepared with local ingredients. 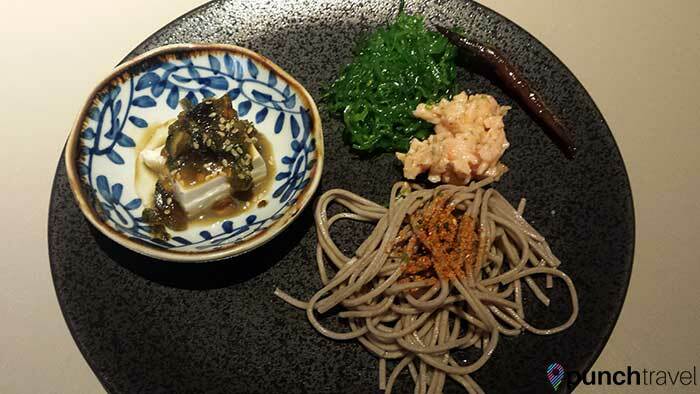 We stuffed ourselves silly on lobster salad, sauteed enoki mushrooms, Japanese yam and much more. 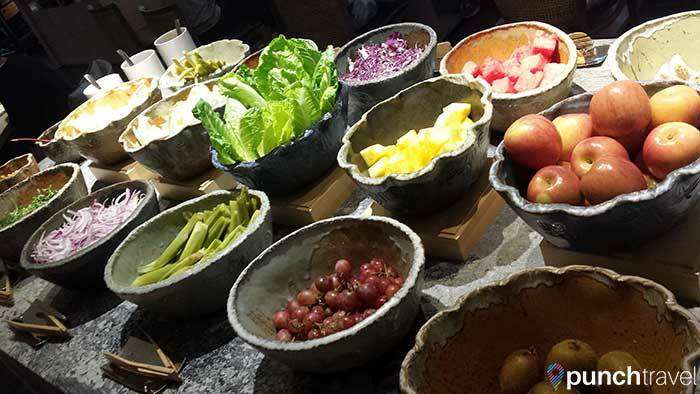 If you prefer a more Western-style breakfast, croissants, yogurt and fresh fruit are also in full supply. We spent as much time as we could basking in the hot springs pools. There are three hot spring pools at Wellsprings by Silks, and they are all located on the rooftop of the hotel. 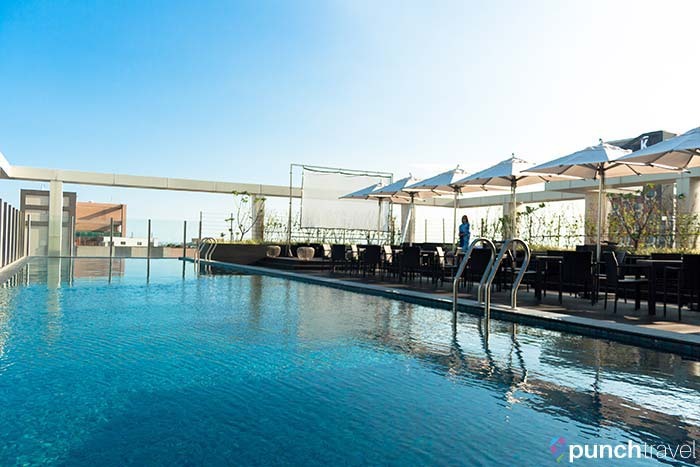 The infinity swimming pool overlooks the Pacific Ocean and Guishan Island in the distance. On the other side of the roof are the two other hot spring pools, both at a balmy 40 degrees Celsius. Bathing in them is like sitting in a giant hot tub, complete with massaging jets. The pools overlook the mountains covered in dense forest. I never wanted to leave! I loved everything about my stay at Wellspring by Silks. I was impressed by the subtle touches of service, like face masks waiting in the mini fridge. 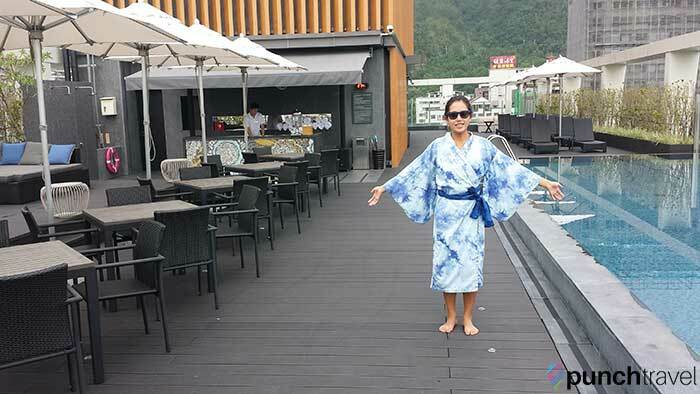 I loved wearing my yukata (Japanese summer kimono) and slippers. They even had a rooftop film in the evening, where we watched the latest Star Wars movie from the comfy confines of the outdoor daybed. Overall, our stay here was just what we needed for a bit of rest and relaxation. 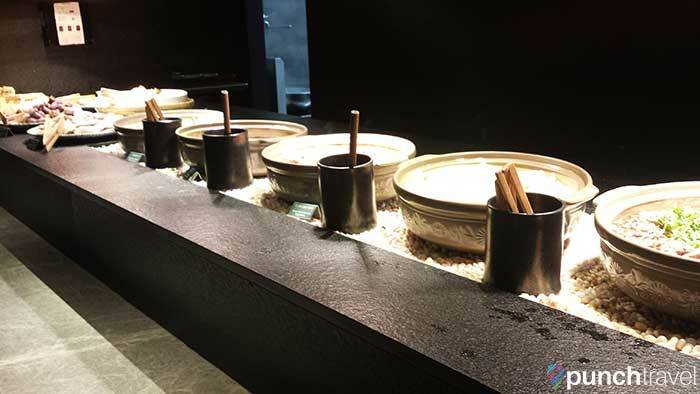 At less than an hour from Taipei, it’s the perfect getaway for anyone who wants to spoil themselves with the best Taiwan hot spring experience.